All these albums are avalaible for sale at a price of ten Euros. 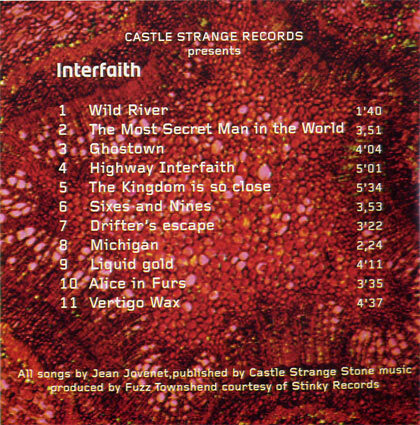 and enclose a check payable to: Castle Strange Records. Thanks to All . Much Love. 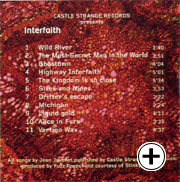 Digipak CD : 14 tracks 7 tracks frome INTERFAITH 009,+ 5 other tracks Unreleased Masres and Remixes of "Alice in Furs»"and "Vertigo Wa"» by Jay Burnett & Steve d'Agostino. 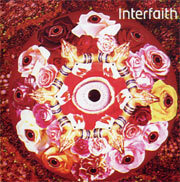 INTERFAITH 009 : (international album in english) : 11 tracks with Fuzz Townshend ). 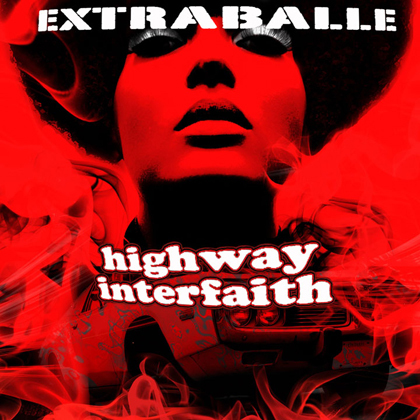 INTERFAITH 006 : is INTERFAITH 009's alter ego in french.